Bis-Carboxydecyl Dimethicone. 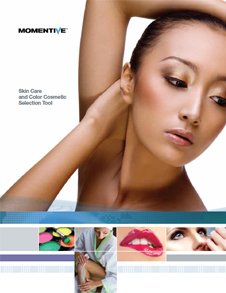 SilForm* INX fluid by Momentive Performance Materials acts as a shining, moisturizing and anti-static agent. 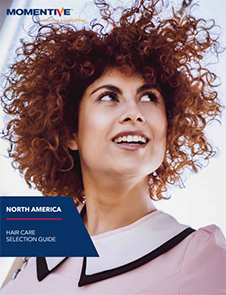 It is an ionic polymer with anti-frizz and fragrance retention properties. 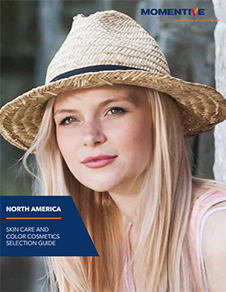 Provides transfer resistance and extended durability for long-wear cosmetics. 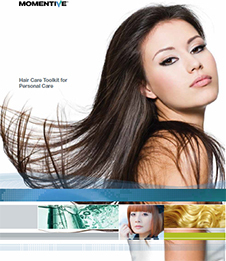 It enhances comfort and wearability of personal care formulations. 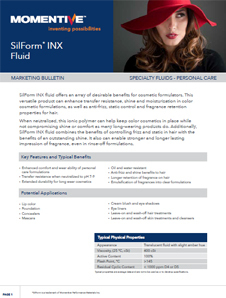 SilForm* INX fluid offers good resistance to oil and water. Used in lip color, foundations, concealers, mascaras, eyeliners, cream blushes, eye shadows, leave-on/ rinse-off hair & skin treatments and cleansers.